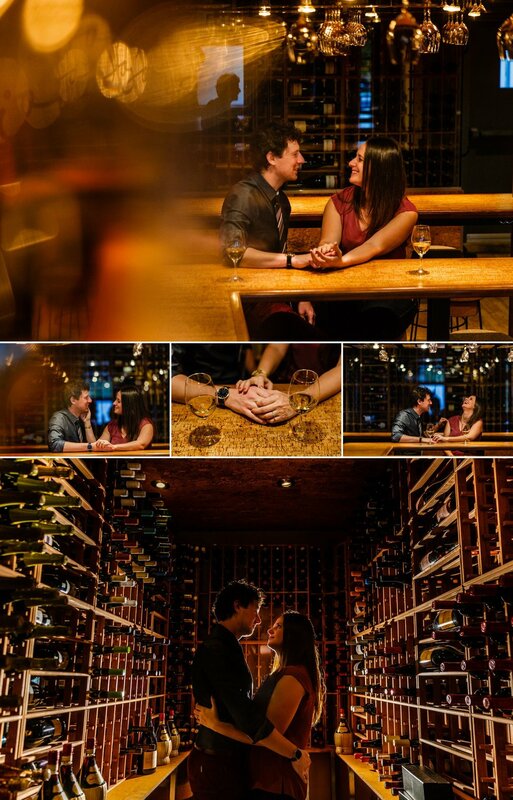 Gabrielle and Martin had there first date at a wine bar called Soif in Gatineau - that was our meeting place for the couples portraits. It was a brisk Saturday morning around 8am, and they brought coffee and croissants for all of us... not a bad way to start a shoot! Martin owns and operates a number of pharmacies in Gatineau, while Gabrielle, a surgeon, is temporarily working in Philadelphia. 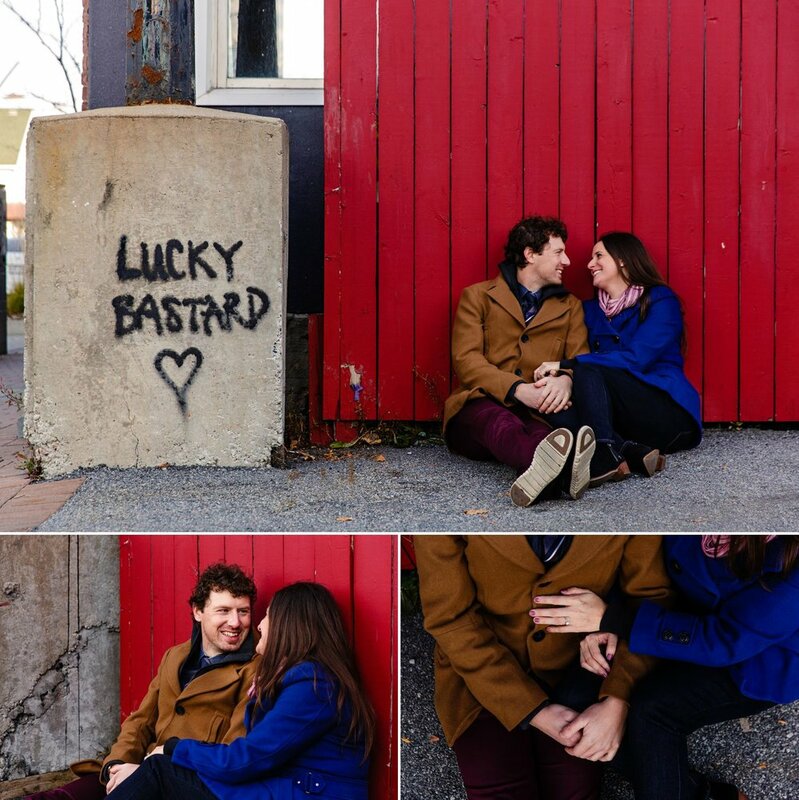 You can see from how happy they are in their photos that a little distance is no obstacle for these two. When they're together, their faces light up, they make each other laugh and it's just fun to be around them!